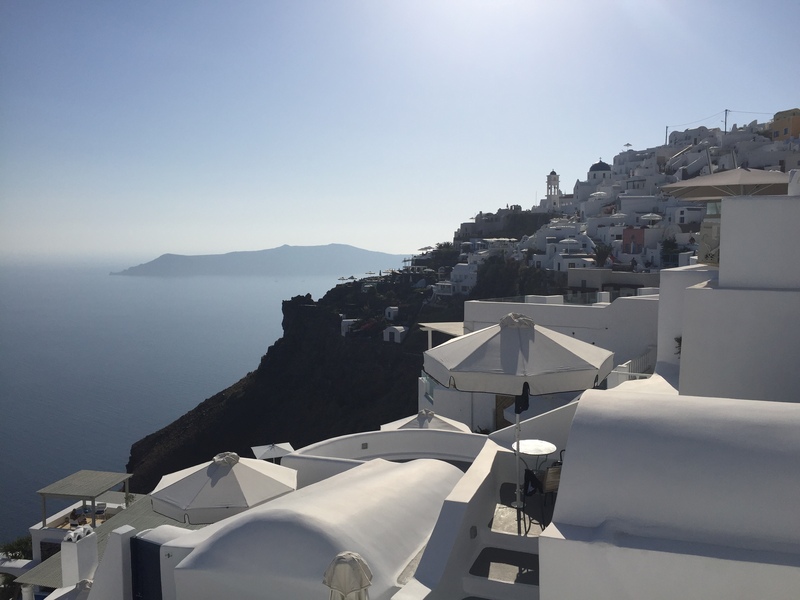 Luxetips Beauty! 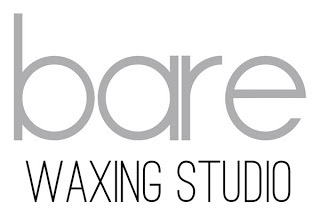 $25 Brazilian Wax Special At Bare Waxing Studio Thursday-Saturday « LUXETIPS! | Every Woman Deserves To Live The Luxe Life! Now that we are in the middle of Summer, I know all of you beautiful Divas are hitting the beaches and rooftop pools. Of course you want to make sure you are picture perfect while lounging in that gorgeous bikini and I have found the perfect deal to get you bikini ready. 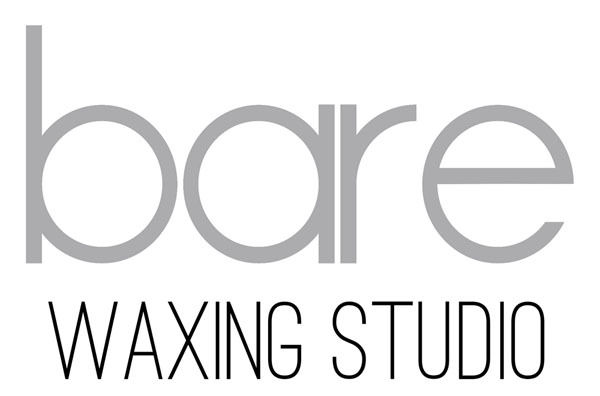 Bare Waxing Studio is currently running an amazing Brazilian Wax special. If you book your appointment online, you can get a Brazilian wax for only $25. 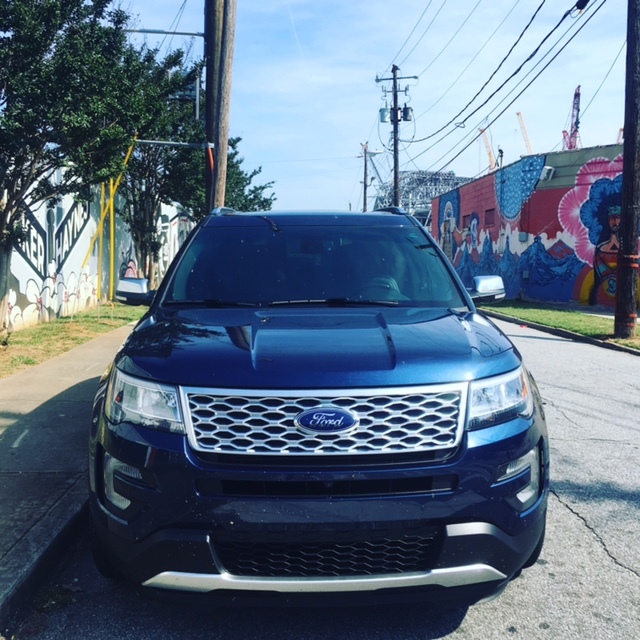 This special runs from Thursday-Saturday, perfect for those Beach weekends. Book online here to receive the special. Bare Waxing Studio is located in Norcross, GA at the Forum shopping center.